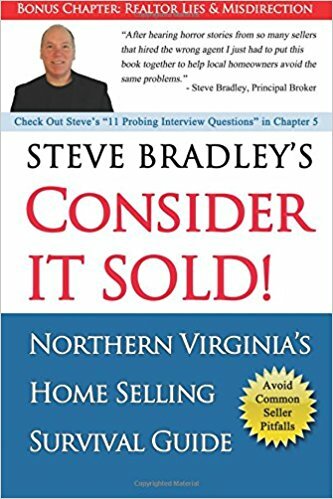 Who you hire to sell your home matters. Their experience matters. Don’t make the same mistake so many area sellers do – they hire a listing agent without actually qualifying them. Unlike many agents, I actually have real past sellers that are willing to talk with you about their experience using me. So if you want a referral to talk to one or more recent sellers I am happy to share their contact details with you. Licensed since 2002 and a Principal Broker I know the ins and outs of marketing, preparing a home for sale, managing selling and buying at the same time as well as a much higher than average understanding of the contract. My average net to my sellers is over 4.8% higher than the average agent in the area and my homes go under contract an average of 20% faster. All of this is based on data directly from our MLS. Full onsite market evaluation of their home. A professional Home Staging visit and a detailed PDF staging booklet with the results. Inclusion in ALL major real estate websites such as . . .
One Day Listing Agreement. Cancel at anytime Risk and Cost Free! What Renovations or Updates have you done in the last 5 years?